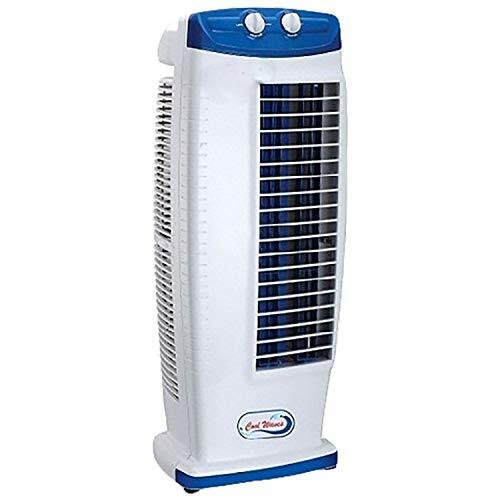 If you want to beat the heat bring home the Trylo Tower Fan for long lasting comfort. 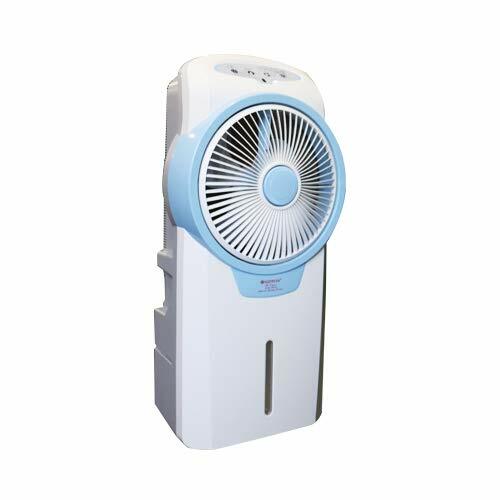 This tower fan cooler is perfect to blow away the muggy heat with its 10 speed fan setting. It does not take up a lot of floor space yet manages to be heavy duty at the same time. 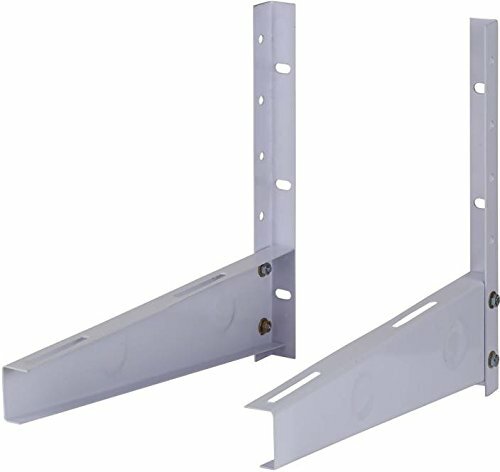 The switches for swing and fan speed are conveniently located at the top. 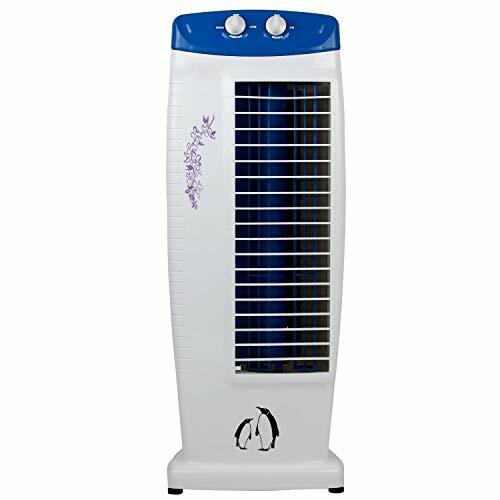 This is definitely an energy saving unit as it does not consume more than 130 watts of power. At the same time it is perfect to keep in areas where there's a lot of foot traffic like supermarkets, hotels and so on. 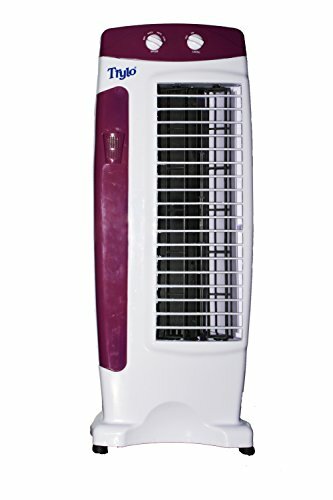 This home cooler has been designed with the Indian market in mind and is perfect for Indian homes.It Is A Revolution In Air Cool Products It Uses Vertical Multi Blower System Coupled With Heavy Duty Motor To Provide High Air Delivery And Its Auto Oscillating Louvers Ensures Uniform Air Circulation In The Room.